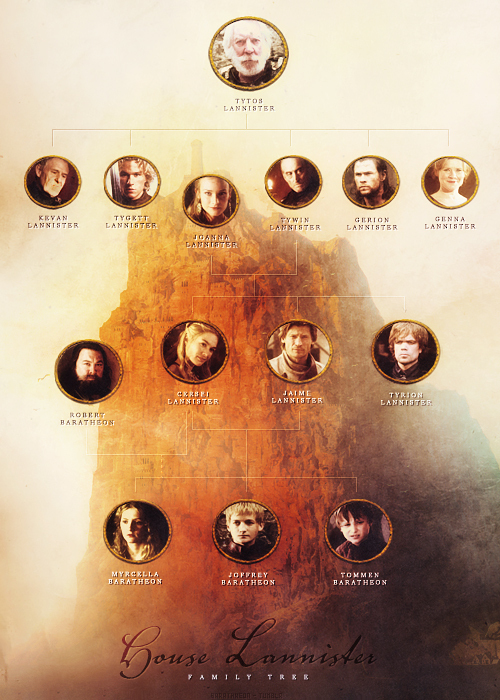 House Lannister • family mti. . Wallpaper and background images in the Game of Thrones club tagged: game of thrones tywin lannister cersei lannister jaime lannister tyrion lannister joffrey baratheon myrcella baratheon tommen baratheon kevan lannister joanna lannister.